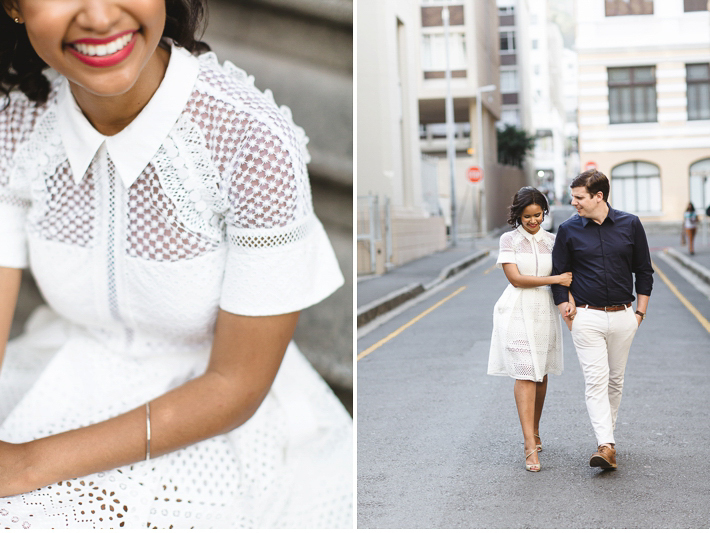 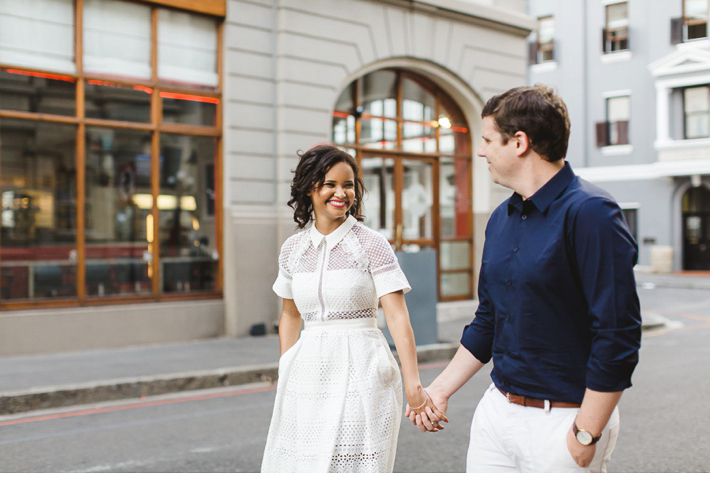 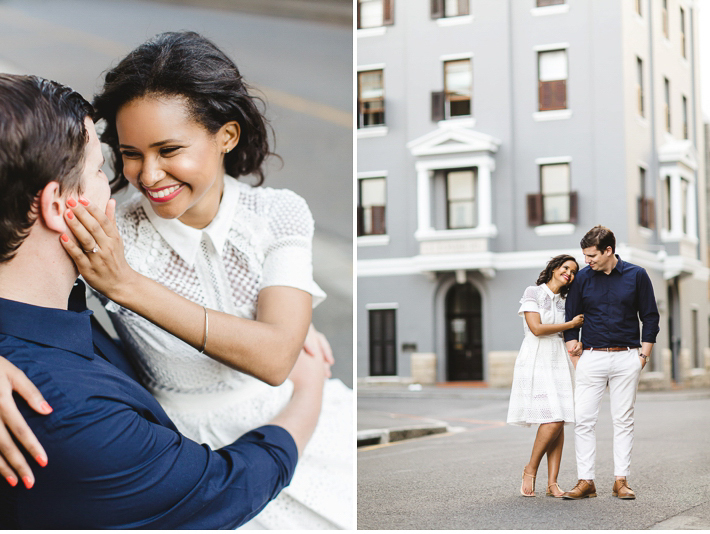 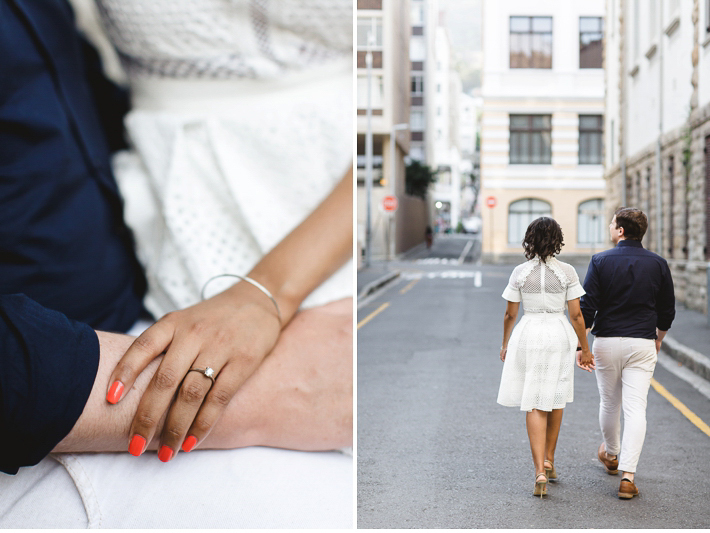 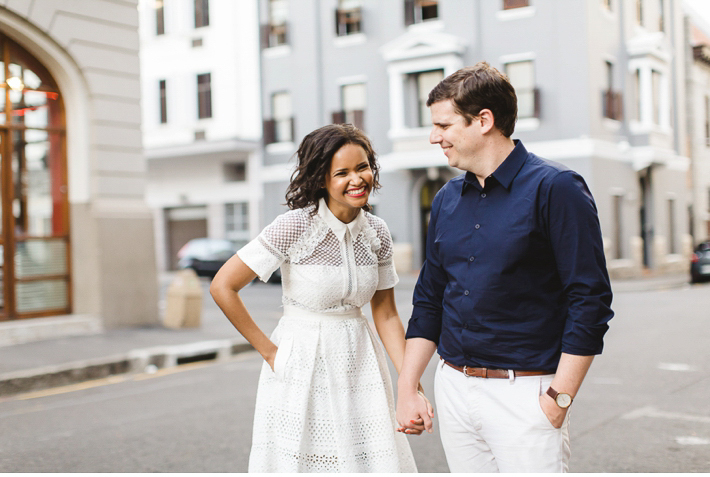 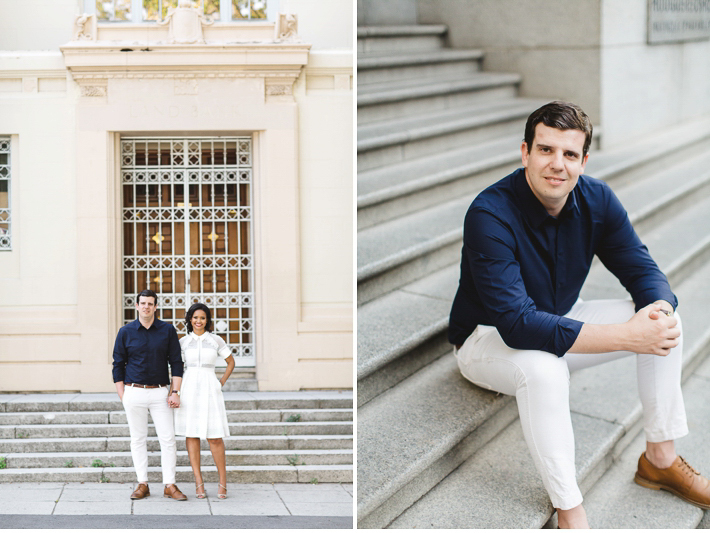 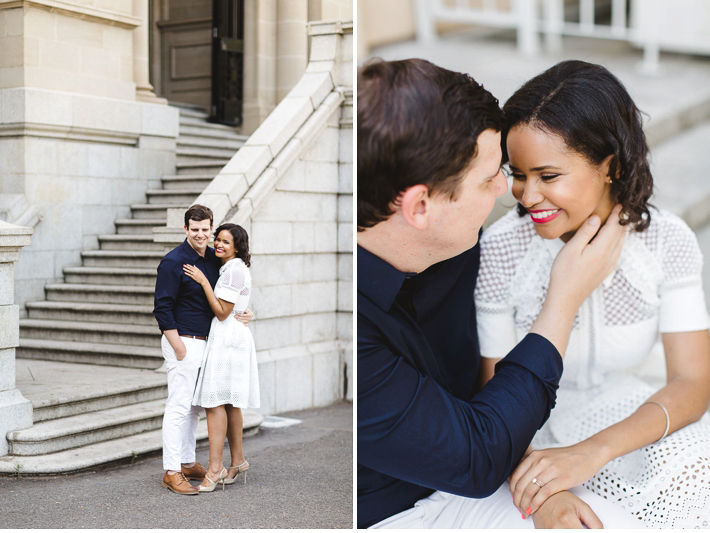 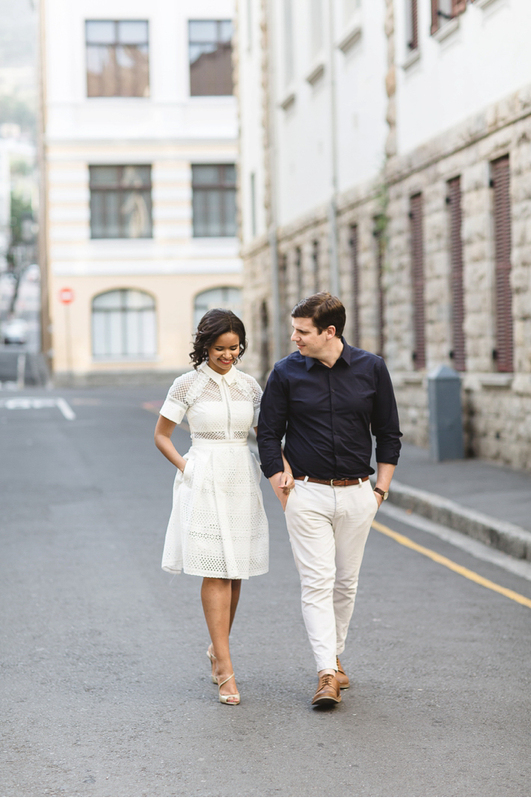 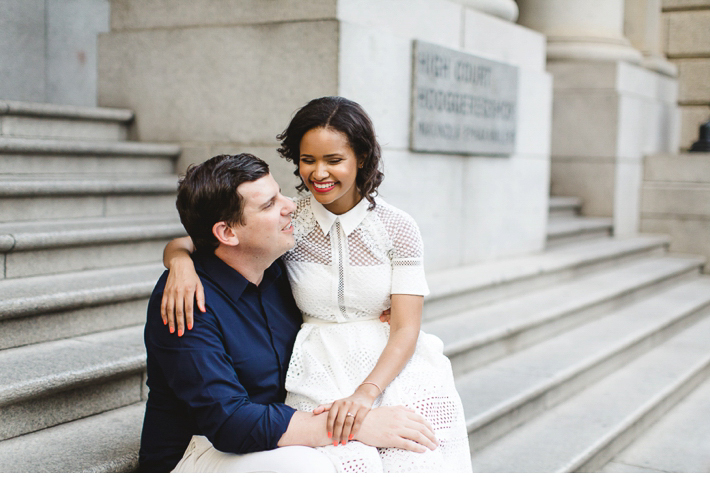 Rori and Stephen asked to have their engagement photos taken on the very street that they live on, in the Cape Town City Bowl. 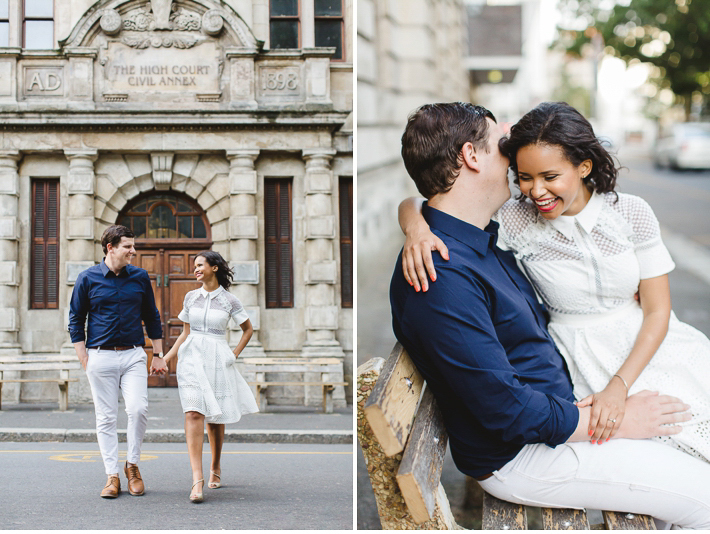 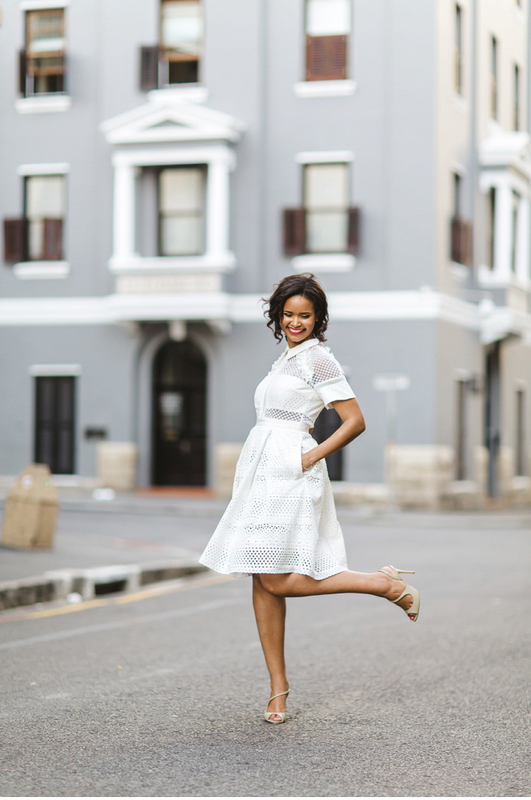 I loved this idea, it has so many beautiful old buildings on it and I absolutely love the dress Rori chose to wear. 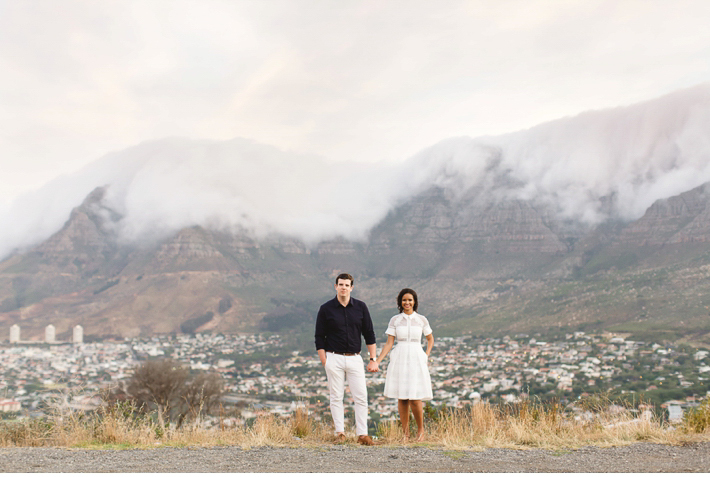 We ended off the session with a few on signal hill with the majestic Table Mountain in the background. 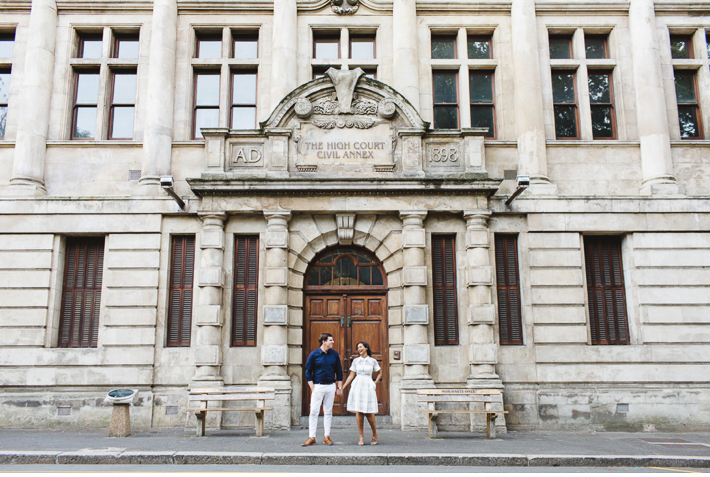 I love this city of ours! 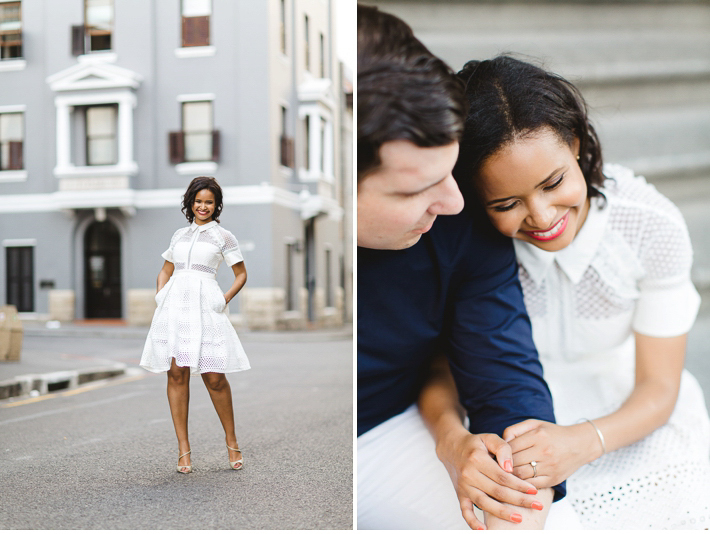 I can’t wait to have these two sweethearts in front of my camera again next year on their wedding day!